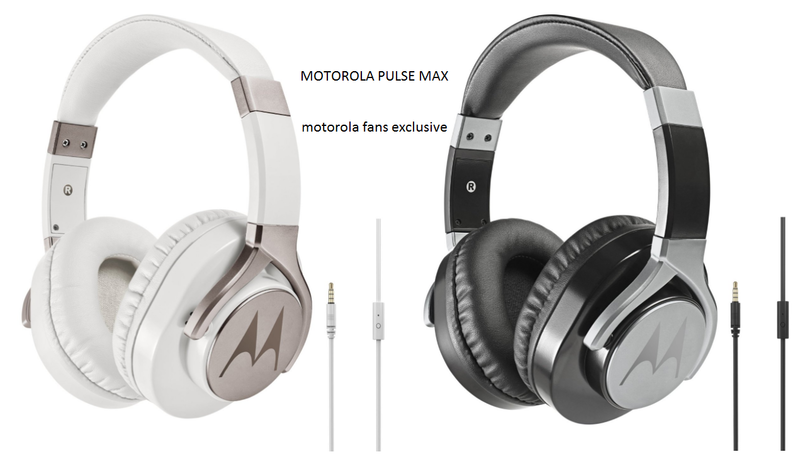 Two new Motorola headphones coming soon! As we told you some time ago, Motorola sold its accessories division last year to Binatone Global, a company that takes good care of the brand. 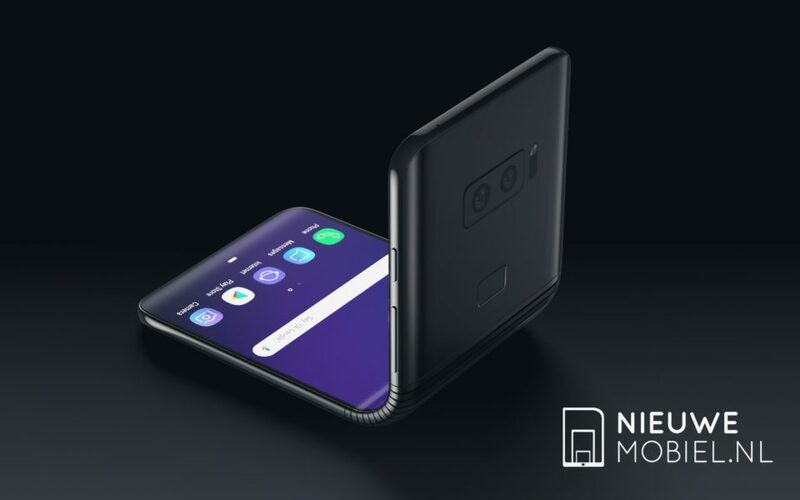 The new line of accessories is coming, with VerveLife line of wearables announced two weeks ago and the Pulse 2 headphones that came with Moto G4. Today, we found two new Motorola headphones popping up on Amazon. Already listed in some European sites, these new devices are the Motorola Pulse M and the Motorola Pulse Max. 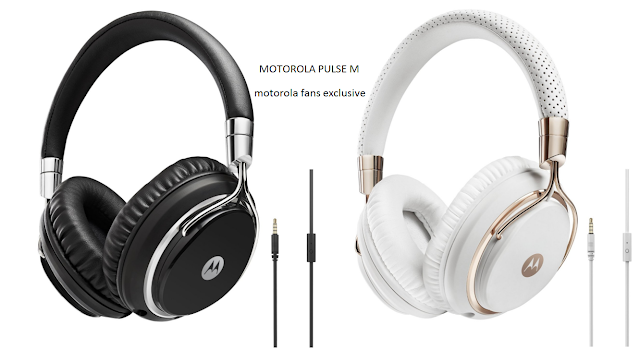 Pulse M looks like a smaller, with better design version, with its white/gold version looking classy, and Pulse Max is a more robust, more resistant headphone. Both will be corded headphones and will be available soon. So it's nice to see we have a full Pulse line of headphones: 2, M, Max and the bluetooth original Pulse. Let's hope we see more and more of these! 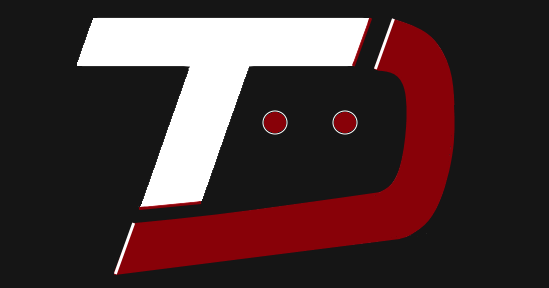 Hopefully Binatone will turn the Motorola brand into a successful brand for audio and music!